Sarah Potenza carries the strength of 1,000 women and has a voice that fiercely speaks to a new generation. The Italian-American Nashville-based singer and songwriter was a semi-finalist on Season 8 of NBC’s The Voice and has already built a catalogue that includes multiple albums with her band Sarah and the Tall Boys and an acclaimed solo debut album. Drawing on the influence of legendary female artists like Whitney Houston and Lauryn Hill, Potenza crafted her latest album Road to Rome, a dedication to the female experience and to all artists—especially female artists—who find themselves as the minority in a male-dominated industry yet refuse to sacrifice their own unique artistry to fit into the mainstream. Soulful and empowering, Road to Rome is packed with anthems and stories written by Potenza herself along with her husband Ian Crossman and friend Justin Wiseman. Produced by Jordan Brooke Hamlin (Indigo Girls, Lucy Wainwright Roche), the album was recorded with a female-heavy team of collaborators, making it no surprise that it was released on International Women’s Day this year. 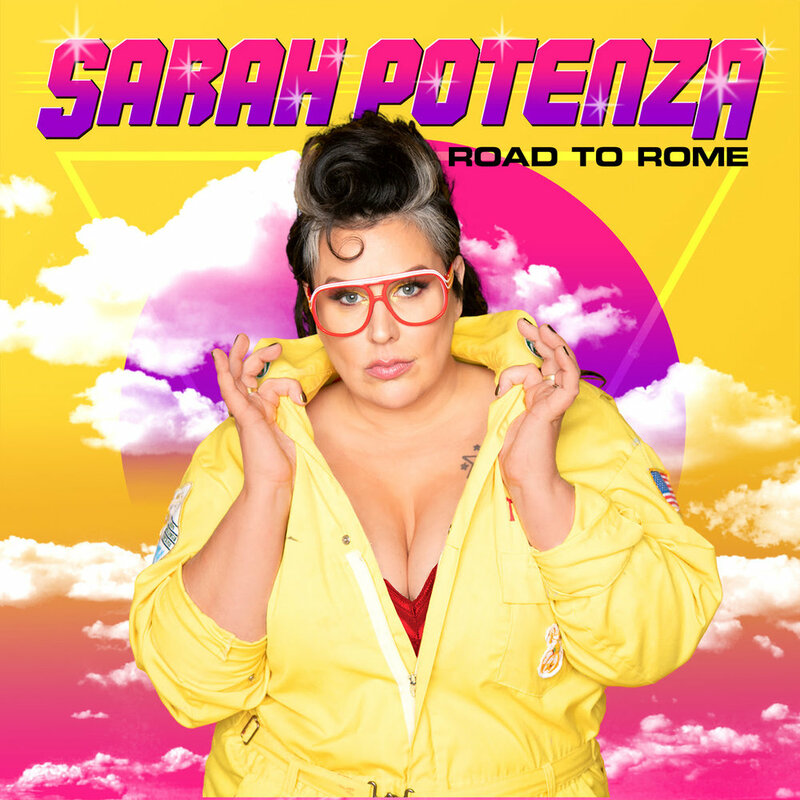 Musical Notes Global recently sat down with Sarah Potenza to talk all about this stunning new album. Check out the full interview below. MNGBlog: Congratulations on your new album Road to Rome! What does it represent for you? Sarah Potenza: It’s huge for me, a pinnacle achievement. This is the first time in my life that I made an album without any compromises. To see this album getting the response it has been getting is so satisfying. It’s just boosted my confidence as a writer in a way that I cannot put into words. Kind of like a, I knew I could do it if you just back off and let me, feeling. MNGBlog: How does it feel to have had "Diamond" listed as one of Rolling Stone's '10 Best Country, American Songs of the Week’? SP: It’s a funny thing ya know, because what a crazy dream come true! But at the same time, it’s like normal. MNGBlog: It's amazing that Road to Rome involved such a female-heavy list of collaborators! How do you think this benefited the album? SP: I couldn’t have made this album with a male producer. Because these songs are centered in what it means to be a girl, to be a women. and no man on earth can ever truly understand that. Period. Not my husband, not my dad. No one. MNGBlog: What was the greatest lesson you learned from making the album? SP: I learned to trust myself. I owe a great deal of that to Jordan Brooke Hamlin, my producer. She moved the needle for me in so many ways. She understood me in everyday, and she showed up everyday for me. She made a safe place for me to create. I have never had that before. Life changing. MNGBlog: Do you think your experience on The Voice continues to find its way into your career/the way you approach new projects? SP: Sometimes, I think it certainly set the bar for me, and I couldn’t go back to a less evolved version of myself and my performing ethic after that. MNGBlog: What do you hope fans take away after listening to Road to Rome? SP: I hope that this album empowers my fans to love themselves a little deeper.